Welcome! Bienvenue! Willkommen! добро! пожаловать! yôkoso! welkom! Benvenuto! Why would you want to communicate with aliens? There are lots of (well documented) reasons! 1. Aliens are able to shut down and restart nuclear missile defense stations in the United States and Russia, creating a threat to our international security. 2. Aliens are able to violate our commercial and military airspace with impunity, and often avoid radar detection, creating a threat to our civilian and military air travel. 3. 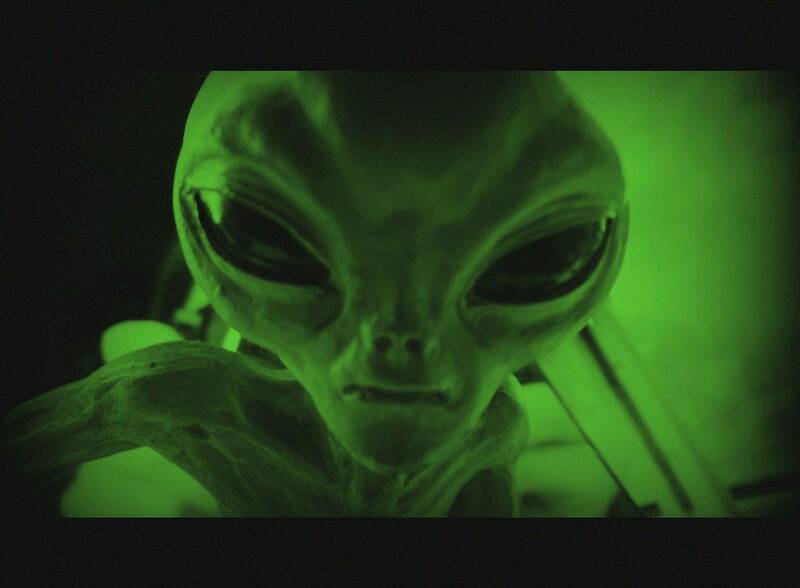 Aliens are able to abduct people from their beds and perform genetic experiments on them at will, creating a threat to our public health and security. 4. Aliens have demonstrated familiarity with advanced technologies and evolved mind control techniques far beyond our current scientific knowledge, which would be useful to know. These are just a few of the very important and compelling reasons why we should be interested in communicating with our interstellar, inter-dimensional and chthonic (underground or undersea dwelling) visitors to 3-dimensional planet earth. Read on! Speak with other contactees and share your alien conversations and experiences. See Nancy's upcoming interviews and media appearances by clicking here. Do you write in "alien" languages? Contribute to our worldwide database of alien writing samples - actual artifacts, recalled memories, and channeled writing.